Researchers, guides, photographers, storytellers - with this questionary we want to introduce people who share a deep love for the whales. Volume two: Mr. Richard Sears! This is Richard's favourite own whale photo. In his answer to question #5 he tells you why. #1 Who are you and what are you doing? In short I am a field biologist who loves being at sea observing and learning about all manner of marine ecosystems. I like the freedom and honesty of the oceans, the ever changing horizons and sea scapes and the wonderful still for the most part unknown life beneath the surface. 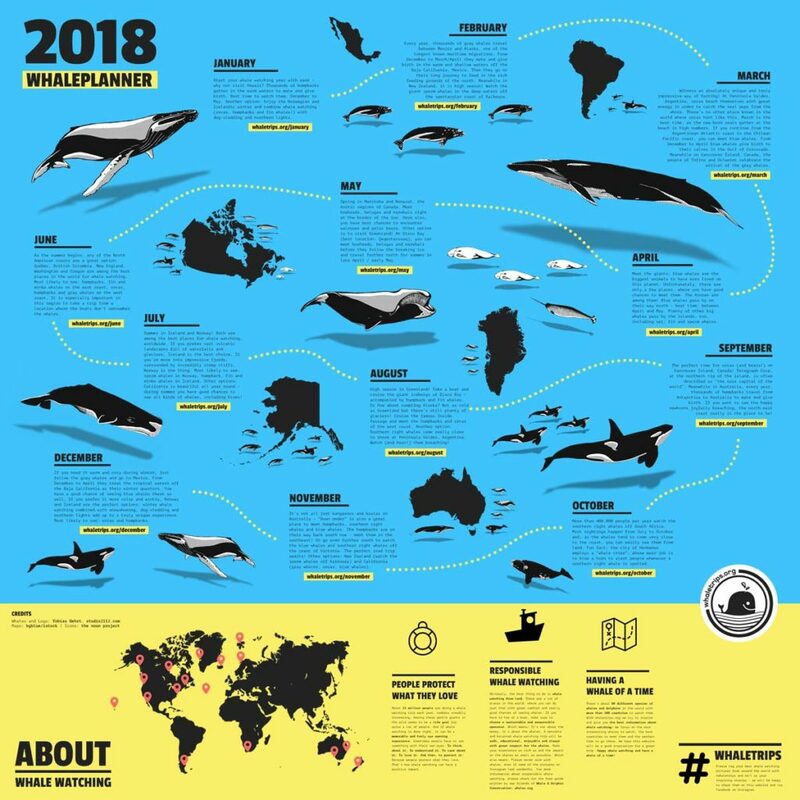 What I do is try my best to learn as much as I can about marine mammals, particularly the roquals and of course the blue whale, which I started to observe more than 40 years ago. There is deep desire to learn, mixed with the adventure of striking out into unknown areas and discovering aspects of the largely hidden life beneath the surface, and the challenge of all of this. #2 Best job in the world? Well this depends on one’s experience and views. I would say that I have enjoyed what I do very thoroughly over all these years and was always drawn to working with marine life. Then again I might have greatly enjoyed being a musician if I was better at it than I am. There are many possibilities and pathways and I have many interests, but what I do and have been doing would be difficult to beat. Well at first it was fish and all manner of life in the sea and one thing lead to another and I got to study whales. There was the chance to discover so much, because so little had been done. 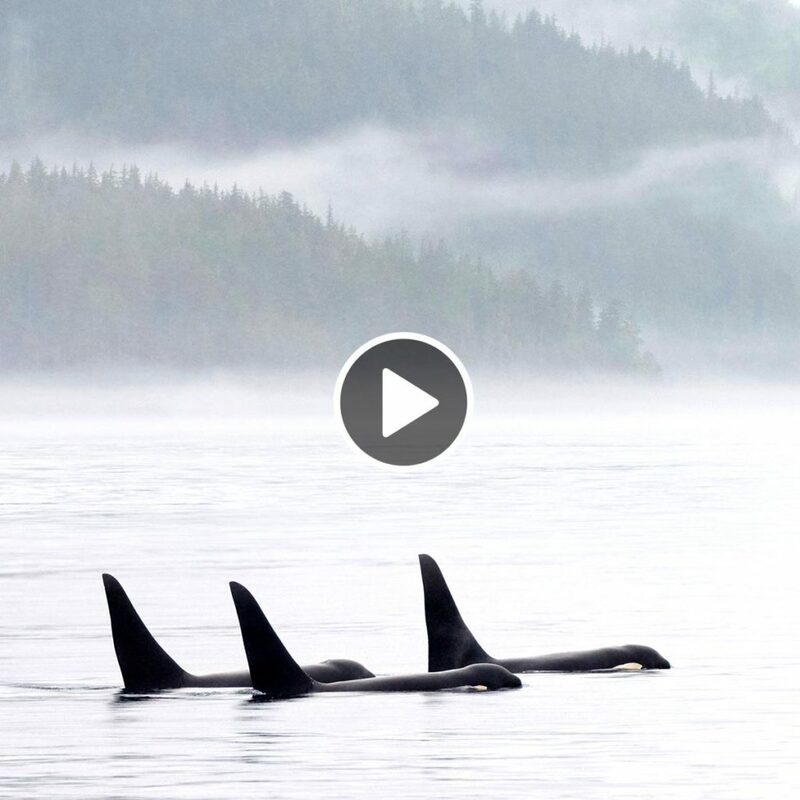 And the opportunity to not work in an office 9-5, but be out at sea where these animals live. They are hidden from us by the surface for the most part, mysterious I suppose in a way, challenging to study and they draw you in because of their capacity to roam over whole ocean basins, to various depths and be free of land, to which we are largely attached. I think to have the opportunity to be able to add a small amount to the knowledge we have of these animals, which we almost reduced to nothing is rewarding in a small human way. Just think, we knew enough to almost wipe blues whales from the oceans and yet next to nothing about their lives. Well we now know a little bit and hopefully we can build on that. #4 Your favourite place and time to meet the whales? I would have to say places, the St Lawrence, where I have worked so long in the summer and fall, the Sea of Cortez in February and March where I worked for 27 years and more recently the Azores where over the last 22 years we have learned increasing amounts about their movements and distribution, and because these islands sit atop seamounts in the middle of the Atlantic where these whales roam. #5 Favourite own whale photo? Why? 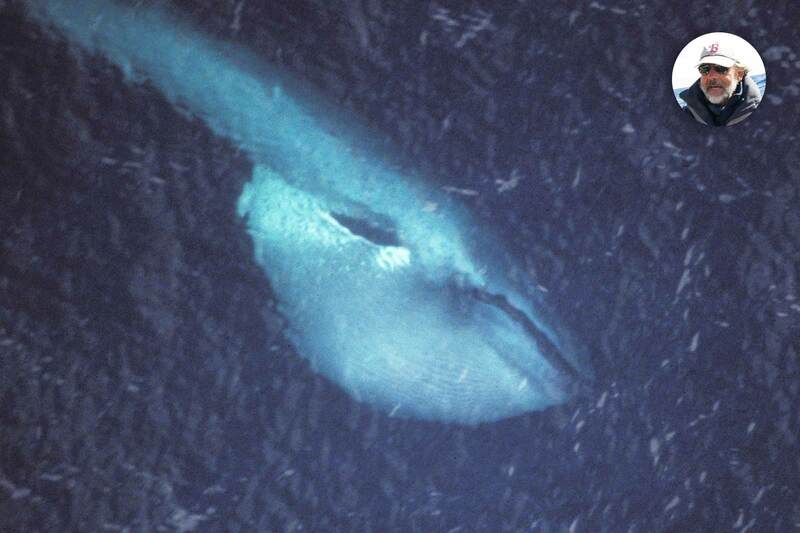 Well there are many, but one very early one of a blue whale feeding at the surface ventral pouch distended had a strong affect on me and was often used by others to depict rorqual feeding. #6 Best thing that ever happened during an encounter? A three hours swim with a 30 feet blue whale calf in the Sea of Cortez on the last day of a field season three years ago. The calf was fascinated by us and would come really close to check us out. Its mother was as much as a couple miles away unconcerned. #7 What makes a perfect day with the whales? No wind, bright clear sunny day and many whales of different species allowing us to see a bit more into their lives. Or just blues whales, socially interacting and allowing us to catch a glimpse a bit deeper into their habits. There are one to three what I call gift days like this per season in the St Lawrence and elsewhere where the whales let us see something we have not yet understood about their lives. #8 What do you want people to bring home from an encounter? I want them to marvel at the way these animals live their lives, and have the people detach themselves from their lives to let what they are seeing really penetrate their thoughts. To understand the presence of these animals and yet the fragility of the oceans in which they live. How our noise, toxic pollutants, and other ocean borne activities can profoundly affect whales that for the most part are only briefly in our field of view, either beneath the surface or over the horizon.  #9 Your advice for everyone who's planning a whale watching trip? Try to not be a species counter or expect to have discovery channel in front of you. Go with people who are good naturalists and can talk to not only about the whales, but the marine ecosystem in that particular area. Try to not make the trip about just getting images or video, but sit back and watch let the strongest images be in your mind and that will be most rewarding. 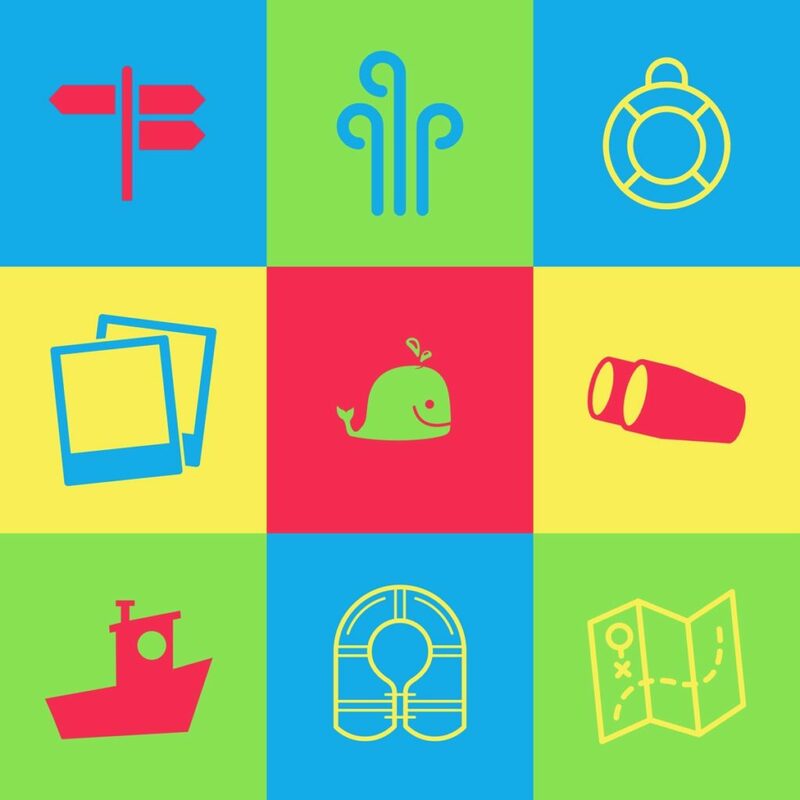 Try to avoid the very commercial areas for whale watching. The trips that last only a couple of hours are a waste of time. Find operations that respect the animals – they are taking you out to observe and can help bring the moment more to life for the observer through knowledgeable interpretation. Off the Azores with Richard Sears. That day, a huge blue whale decided to dive right underneath our boat. Richard Sears is one of the leading blue whale experts in the world. He met his very first blue whale back in the mid 70s, since then he has dedicated his life to the largest animal that has ever lived on this planet. He pioneered the whole field of blue whale research, established photo identification and founded Mingan Island Cetacean Studies. Richard tries to spend as much time in a boat as possible. We were very lucky to join him for one week of blue whale research on the Azores – quite an experience! One week with Richard Sears. In a rubber dinghy.